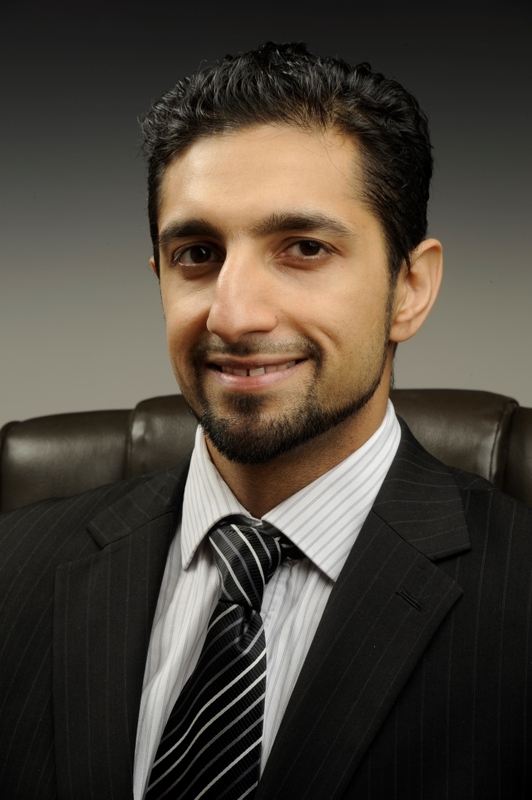 Mohammed Atif is the Regional Manager of DNV GL Energy and Renewables in the Middle East. He is an economist with a background in energy and utilities advising on infrastructure development and legal and regulatory frameworks. He has experience in economic and financial analysis, regulation and restructuring, and market design to encourage private sector participation. Recently in the UAE, Mohammed has been involved in confidential strategic advice on various aspects including security of supply and has been assisting regulators to understand the implications of various renewable technologies. Projects include technical and economic advice for Masdar City 10MW PV plant and the 20MW Kom Ombo PV plant initiative. Mohammed is also representing DNV GL’s effort in the Middle East on GRIDSTOR, which is a joint industry project to achieve a transparent and coherent recommended practice for three main aspects of grid-connected energy storage: system safety, operation and performance.